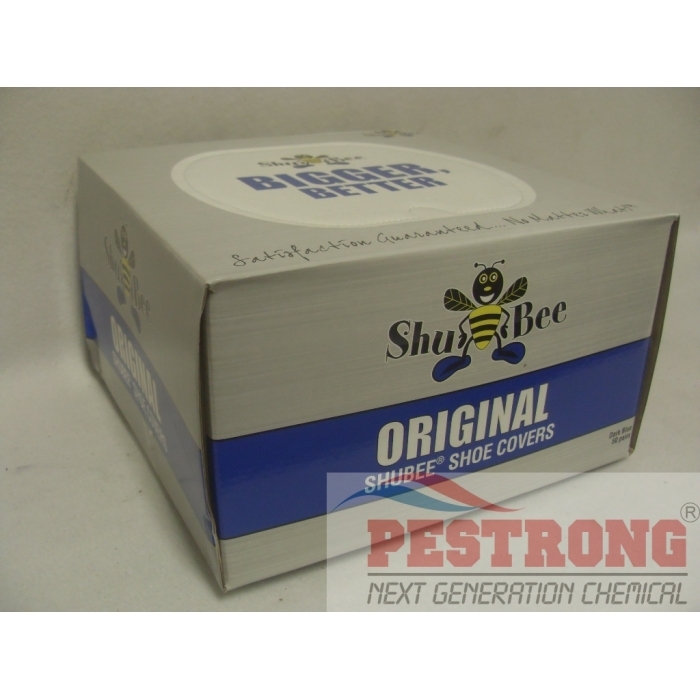 Where to Buy ShuBee Shoe Covers, ShuBee Shoe Covers Original - Waterproof - $31.75 for Sale with Fast Free Shipping! 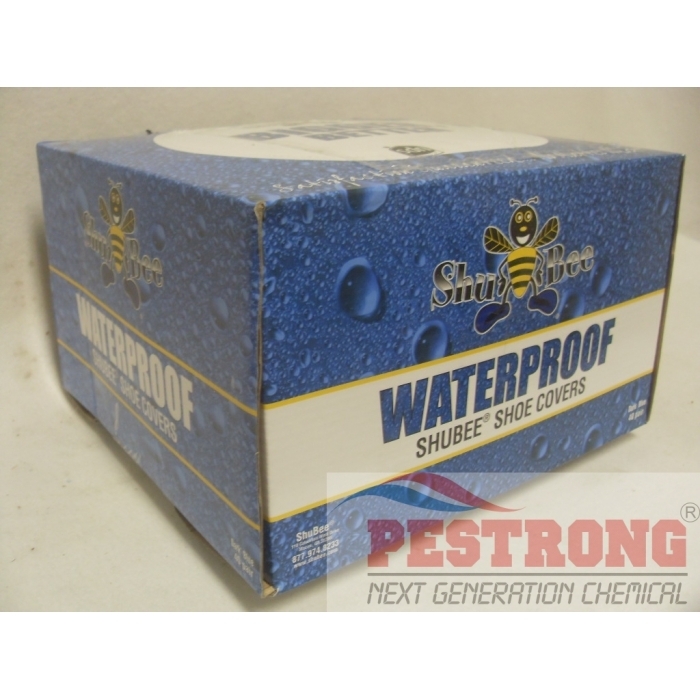 ShuBee Shoe Covers Original - Waterproof is safety and protect material from applying herbicide and pesticide. Tri-Die Pressurized Sillica Pyrethrin Dust.. Currently only dark blue color available. When I go into my customers' houses' I always put these on, it make my customers happy and that makes me happy, personally prefer waterproof, but that's just me. Great stuff!